Stella started ballet in September, and quickly became obsessed with all things ballet! She is always practicing plies and dancing on her "tippy toes." We read ballet books before bed, watch Nutcracker videos on Youtube, and all of her dolls are now named, "Tippy Toe Princess!" While it may be ballet crazy in our home, I secretly love it SO much and it makes my upcoming holiday shopping so much easier! 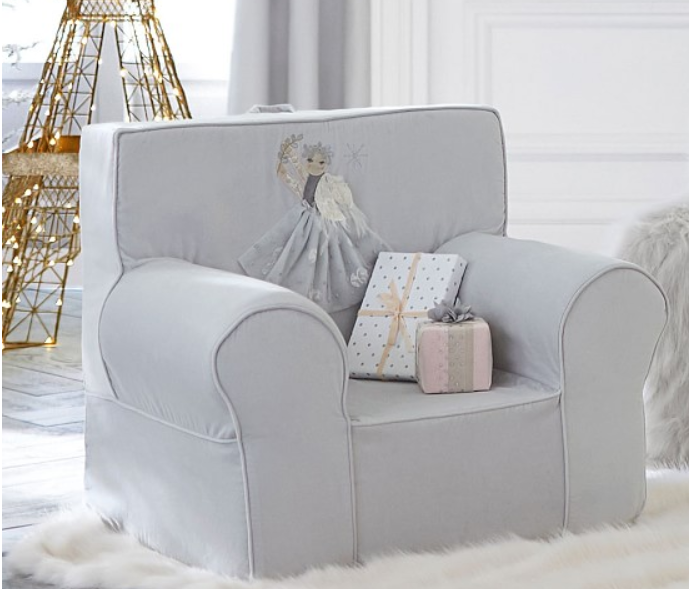 In the hunt for Christmas gifts this year I've found a ton of adorable gift ideas that I wanted to share for fellow moms of ballet obsessed tots!! *Photo Source Title Links to Purchase Site!! 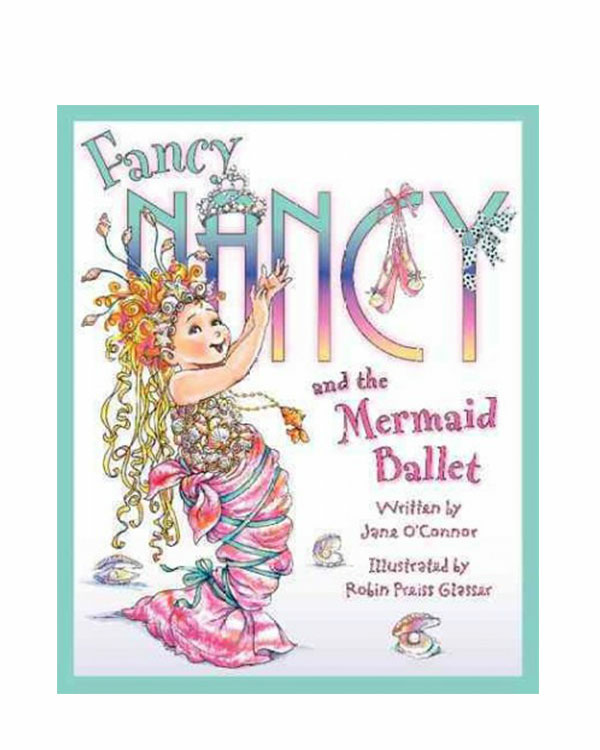 Hopefully these gifts give you some ideas for your little dancer!! Happy shopping!